View cart “Liszt, Erard 1852” has been added to your cart. 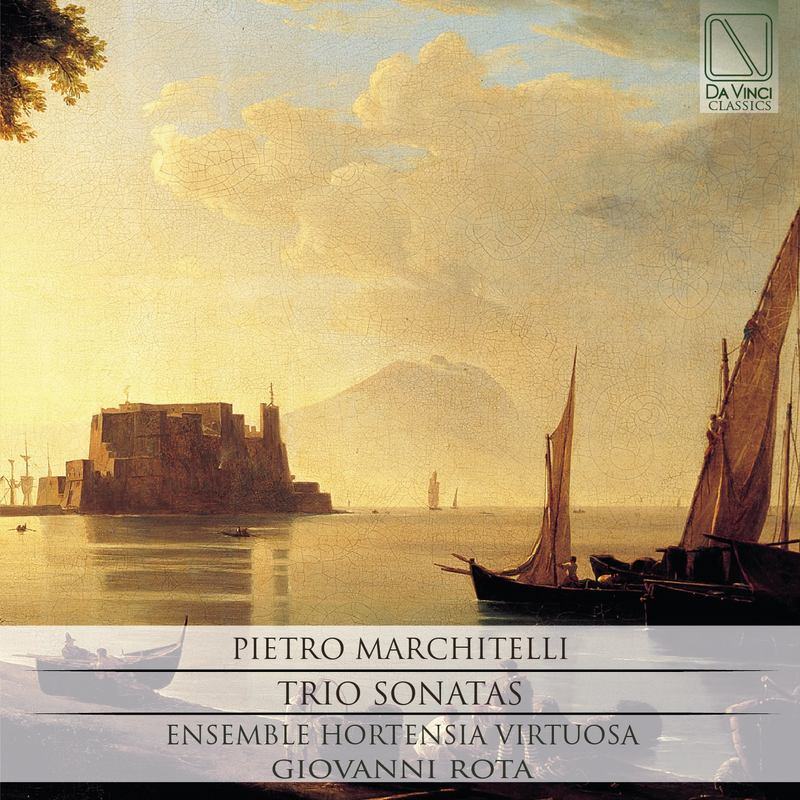 The career of Pietro Marchitelli (1643-1729) is emblematic of the developments of instrumental music in Naples at the turn of the 18th century. Pietro Marchitelli: (b Villa Santa Maria, nr Chieti, ?1643; d Naples, 6 Feb 1729). Italian violinist and composer. He went to Naples in the mid-17th century, entering the Conservatorio di S Maria di Loreto. When his teacher, the violinist Carlo de Vincentiis, died in 1677, he took over as principal violinist of the royal chapel, Naples, remaining in the post for more than 50 years. From 1693 to 1706 he may also have been first violinist at the Teatro di S Bartolomeo (Prota-Giurleo). His confrontation with Arcangelo Corelli in 1702 is discussed by Burney. Marchitelli reached the pinnacle of his career in 1707, shortly after the arrival of the Austrian government in Naples, when he was appointed governor and treasurer of the Congregation of Musicians of the Royal Palace. A detailed inventory of his possessions shows that he had personal links with some of the major artists of the period, and was held in high esteem by certain noble families in the city. His pupils included his nephews Michele Mascitti and Giovanni Sebastiano Sabatino. The latter, perhaps because of Marchitelli’s support, succeeded Francesco Scarlatti as a violinist of the royal chapel in 1691. Marchitelli’s sonatas closely follow the model established by Corelli in both form and pattern of movements. However, it is their irregular phrasing and marked contrapuntal style which are of particular interest. Ensemble Hortensia Virtuosa (Baroque Ensemble), the group born in 2012 and named after the Sonata for violin and basso continuo from the opera 4 Don Marco Uccellini of 1645. He made his debut in the 16th edition of the Theate Mvsica Antiqva Festival which takes place in the town of Chieti and It is performing in concerts in different cities in Italy and abroad (Festival “Le vie del Barocco” in Genova, Festival “Apuliantiqua” in Monopoli, Victoria Art Festival in Gozo-Malta, Zurigo….). The group’s objective is to revive the chamber repertoire ranging from 1600 to the early 1800’s through the use of original instruments or copies combined with a philological performance practice, the use of original sources necessary to the performance. The use of historical instruments, appears to be the fundamental means a careful noise, closely linked to the imitation of nature and the human voice, its precepts of aesthetics seventeenth and eighteenth centuries. The members have been trained and are working with prestigious artists in the industry such as E. Gatti, S. Kuijken, A. Beyer, A. Florio. The repertoire is vast and encompasses much of the music “church” of the century. XVII and XVIII. Discography: B.Bernardi, Sonate op.2, Baryton 2016.